What is your favorite toothpaste, your favorite peanut butter, your favorite deodorant or even your favorite shampoo? If you choose any of the major brand names that are available ask yourself why you chose this. Now, the next time you are at the market read the ingredients on each of the major brand labels. If you look closely you will see that all the components are identical (some may just be in different order on the label). 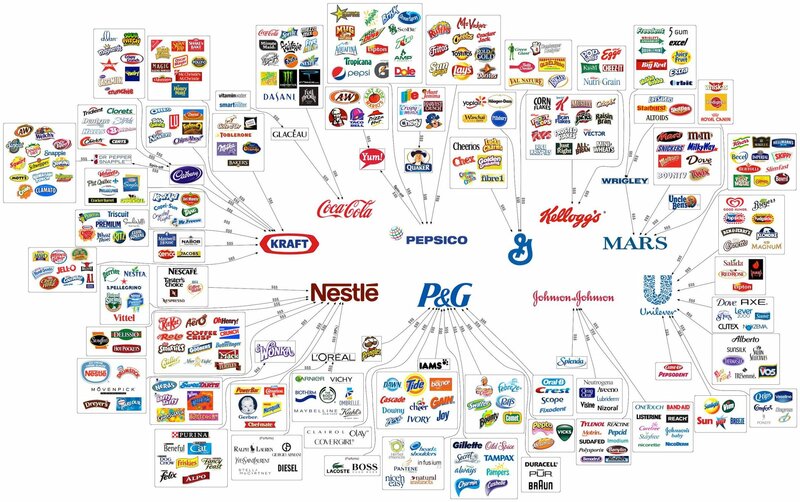 Now ask yourself again why you chose your favorite product. Was it that cute kid in the commercial? Was it that hot girl waving her hair about on the tube? Do you choose it because someone you care about chooses it? When you answer this question then ask yourself if you could have chosen another brand. Take a look at this and then ask yourself again if you can choose for yourself…….